Jared Reimer has been in the construction and real estate industry for the past decade and is a graduate of the University of Wyoming’s College of Engineering. Jared specializes in residential real estate purchases and sales, corporate relocation, technology, marketing and sales. On top of Jared’s industry involvement through the Fort Collins Board of Realtors, he is heavily engaged in the Fort Collins and Northern Colorado community through the Chamber of Commerce, Kiwanis, and Leadership Northern Colorado. Jared lives in mid-town Fort Collins with his wife, Kacie, and their young son, Hudson, where they enjoy hiking, rec sports, restaurants and breweries. 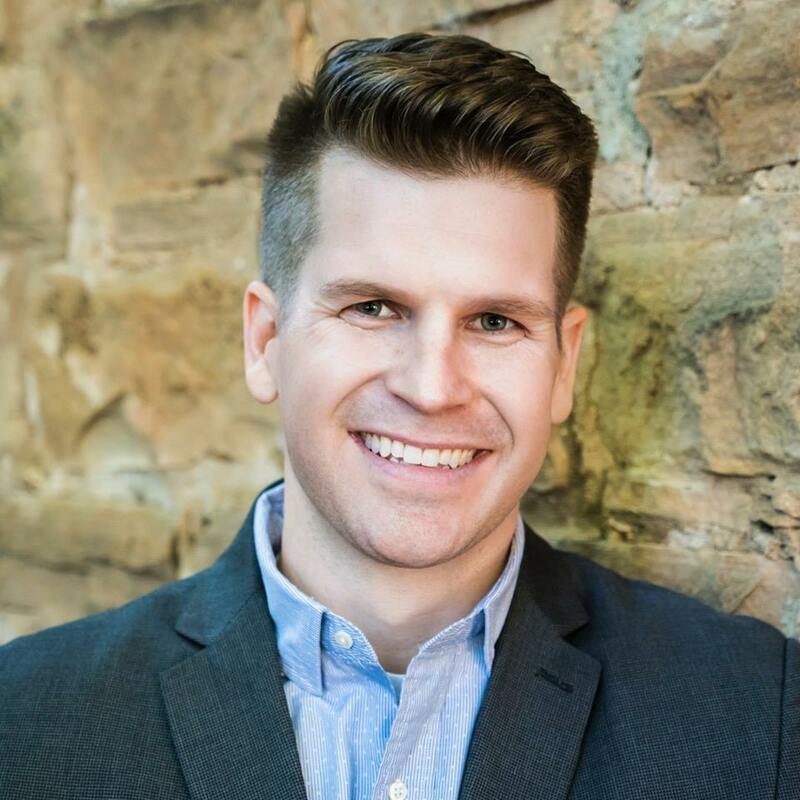 Jared returned to Northern Colorado and began a successful career in real estate sales and marketing after a successful and challenging career as a Structural Engineer in Dallas, Texas. Along with his engineering degree, Jared also holds the LEED AP certification, which combined with his real estate expertise, makes him a triple threat: real estate consulting, design and sustainability.
" Lisa is a top-notch realtor with excellent knowledge, experience, and expertise in the area and market. She worked with us to sell our home from a distance, guiding the way and ensuring a quick sale that we were happy with. She is honest, capable, professional, wise and driven. She was able to help us set our expectations and take steps to ensure a sale we were happy with. Highly, highly recommend! " "Lisa was absolutely fantastic. She was on top of things every step of the way. She was very knowledgeable and we always felt we were in the best of hands with her handling all of the details and explaining every step fully. Lisa is engaging, full of energy, and a delight to work with!" "Lisa worked very hard for our family. She found us an amazing home gave us awesome advice for what to expect and how to offer in a seller's market. Even though we did not get the first home we bid on she was endlessly positive and encouraging and helped me when I was feeling down. When she found our current home I received a call from her within minutes of it posting that she found us the best home and we could go see it immediately. She made me feel like I was her sole priority when I know she has her hands full searching for the perfect home for other amazing families. I would recommend her to everyone I come across." To start your search today! ©2017 Elevations Real Estate LLC - Do not copy. All rights reserved.